Congratulations to Katie White, Olivia Docherty, Eve Stewart (U17s) and Oliwia Gach (Ladies) who all completed Level 1.1 Early Touches through a school project, Sports Leadership Academy held at Arbroath Academy on the 4th June. 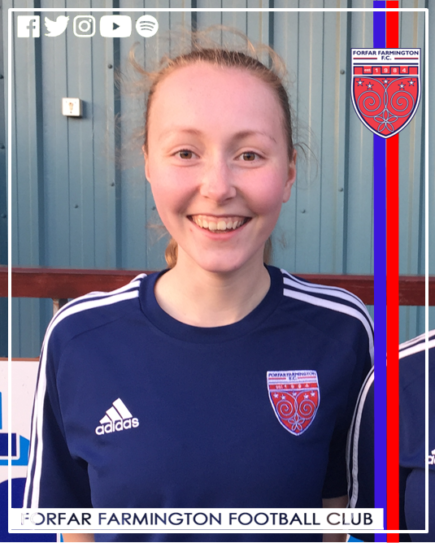 Katie White (U17s) progressed onto complete 1.2 Coaching Young Footballers and 1.3 Coaching in the Game, through the VIP Volunteer Inspire Group at Craigie Community Pitch on 10th-13th July. Successfully completed her first 3 coaching courses on the SFA Childrens Pathway over the last 2 months. Katie and Oliwia coach our U7/9 Juniors on a Tuesday night at the Market Muir, Katie also volunteered at our recent successful summer camps. 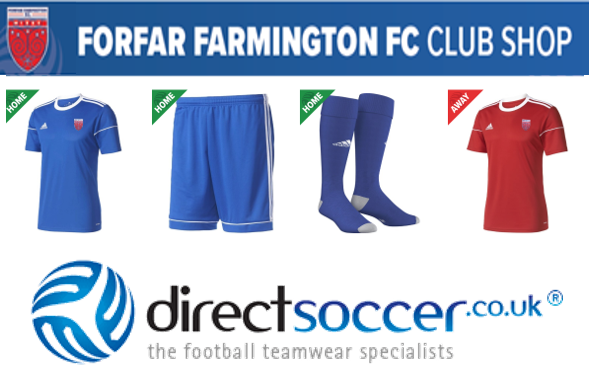 This is a great asset for the club, we encourage all our senior players to get involved with our Juniors as well as gaining coaching qualifications through the club. If you are interested in coaching but not currently a player we would also be interested to hear from you, please contact us for further information.